Have roofing or home improvement questions? R.M. Banning Roofing is here to help. We cover everything from basic roofing terminology, to how to find a qualified Northern Virginia and Annandale roofing contractor. If you want to know more about how R.M. 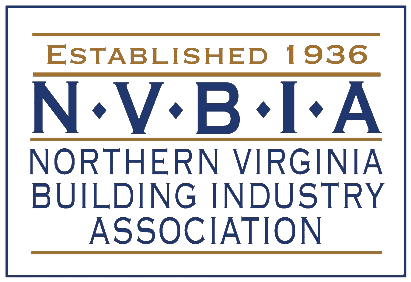 Banning can help you with your Northern Virginia home improvements, make sure to visit our services page. Still have questions after reading our blog? 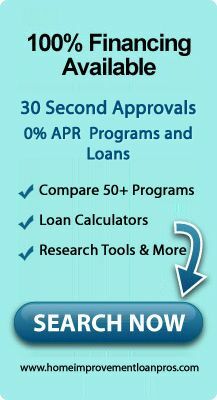 Call us at 703-455-9418 or contact us online.